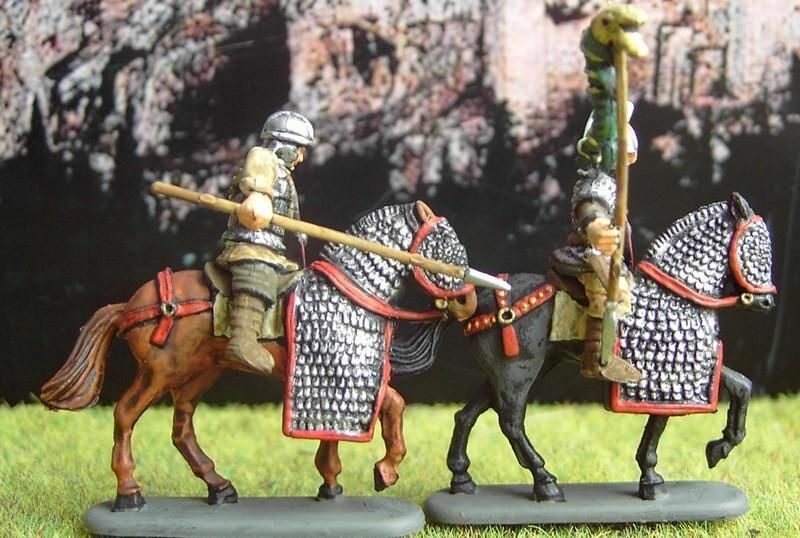 Attached are some pics of your new Late Roman Cavalry. Wow! 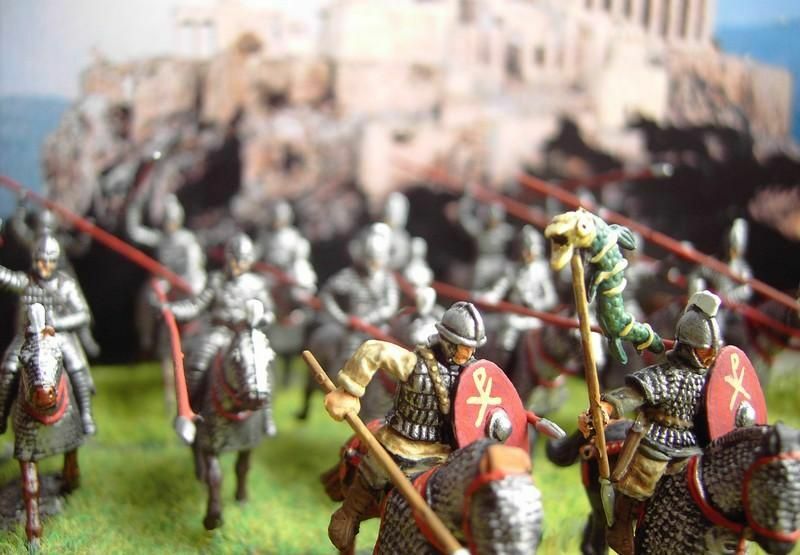 these almost painted themself, I did almost nothing. But a joy it was anyway! 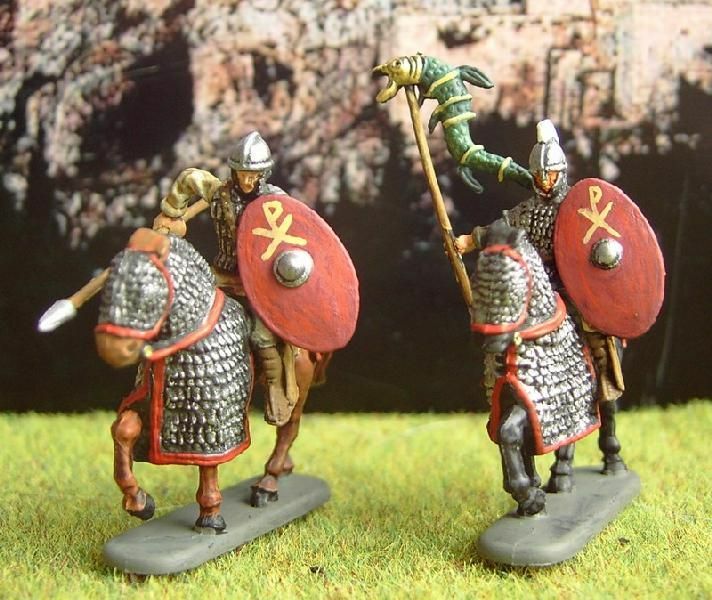 The Late Romans are very nice figures and they match the old Cataphractarii as good as the newer light cavalry.